Festival held at the Jefferson County Fair Park celebrating 41 years in 2011. Theme is Autumn Harvest. Join the fun, great music all weekend and food. Parade downtown at noon on Sunday. “Visions of Wisconsin” is the theme of this exhibit by the Visionary Artists: Barbara Grant, Marilyn Fuerstenberg, Karolyn Alexander, Thomas Jewell, and Roberta Juckett. 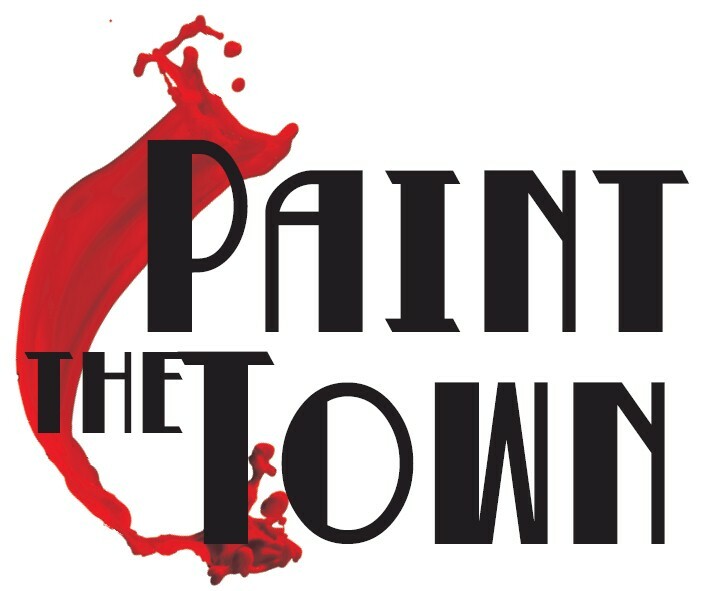 A community event celebrating the renaissance of downtown Lake Mills. Get all of the event details here. Stop by the Watertown Daily Times and pick up your map to savings. offer a unique farm experience for your family to enjoy this fall. Your family will get the opportunity to visit the farm animals, travel through the corn shock cavern, pick pumpkins, play in a corn box, travel go down the 20′ tunnel slides, ride the pony swings, enjoy a puppet show, climb on the tractor tire trail, milk “Holly the Holstein”, tackle the obstacle course, test your farm knowledge in the trivia corn maze, sit on antique tractors and much more. Purchase our farm grown mums, pumpkins and unique fall decor. The farm is open Saturdays and Sundays, Sept. 17th thru Oct. 23rd and Halloween weekend Oct. 27, 28, 29, and 30 from 10:00am-6:00pm. 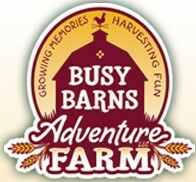 Busy Barns Adventure Farm offers fall family fun for the whole family! The 64 mile riders riders can start anytime between 8:00 and 10:00am. We expect that the riders who are choosing this longer ride are experienced with longer rides and can plan their start time so that they are able to return to our tailgate party by 3:00pm. Please keep in mind that you must include your stop time when computing your average speed. For the 18 and 35 mile riders there will be a mass start at 10:30am. With this start time, we expect that very few riders will return before we are ready to serve lunch. A 35 mile rider who averages 8 or more miles an hour will return by 3:00pm. If a rider does not expect to average 8 miles an hour they can leave prior to 10:30am. Where possible, roads will be marked with paint markings (link to markers) with two marks before each turn and one mark after each turn. Where necessary, signs will warn riders of busy roads and stop signs at the bottom of a hill. Some townships do not allow road markings. Signs will be used in these areas.